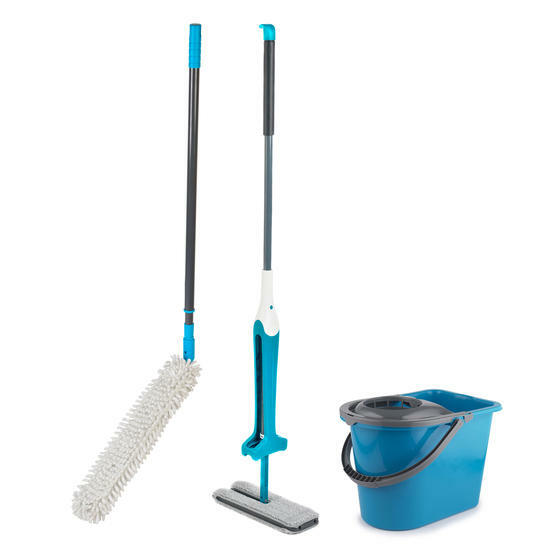 Achieve a more efficient way to clean your surfaces and floors with this fantastic Beldray squeegee mop, extendable duster and bucket set. 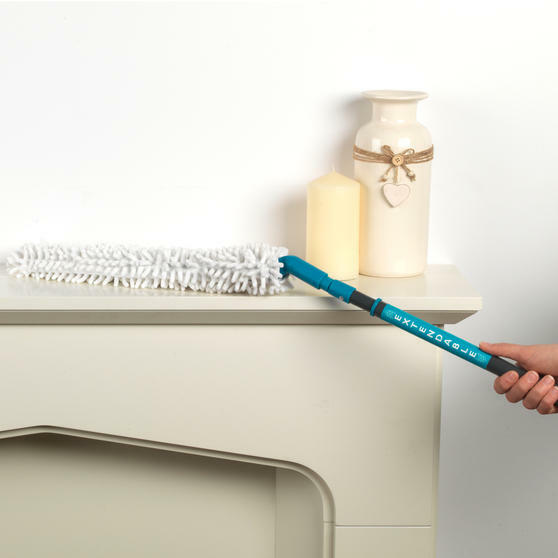 The flat shape of the microfibre duster makes it ideal for reaching underneath furniture, whereas the mop features an extendable handle and double-sided mop head with microfibre and nylon mix sides. 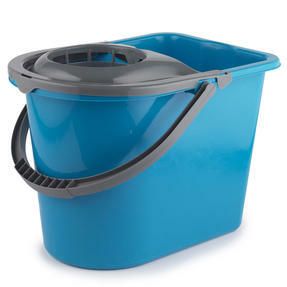 With a generous 14 litre capacity, the bucket is deep enough to hold plenty of water and built with lightweight plastic so there is no added weight. 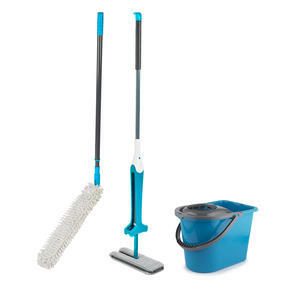 Keep your home wonderfully clean with this Beldray extendable duster, squeegee mop and lightweight bucket set. 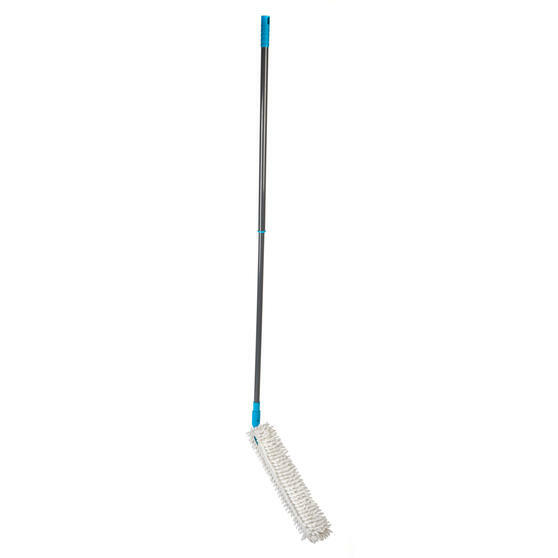 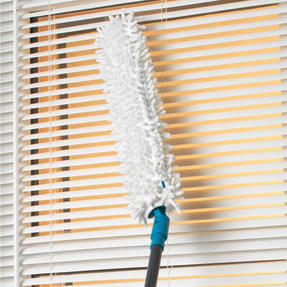 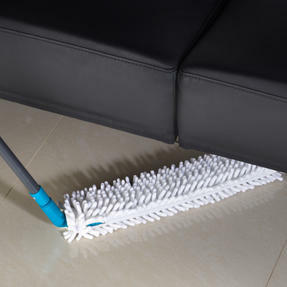 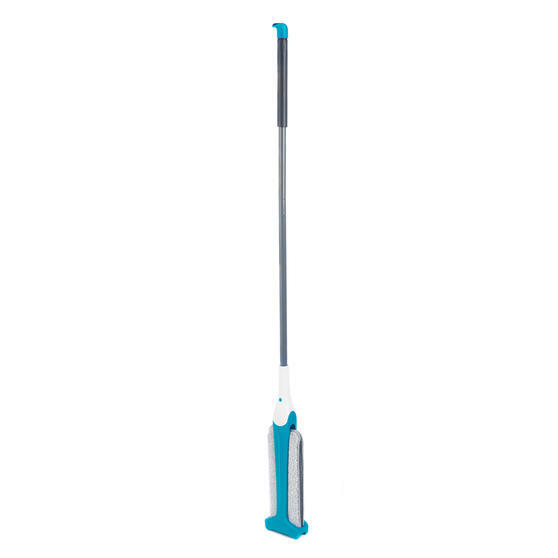 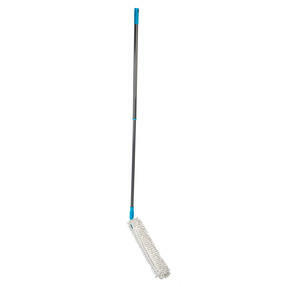 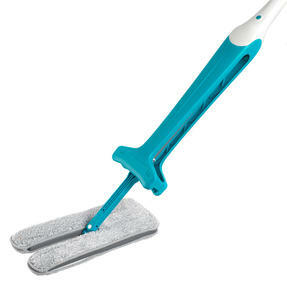 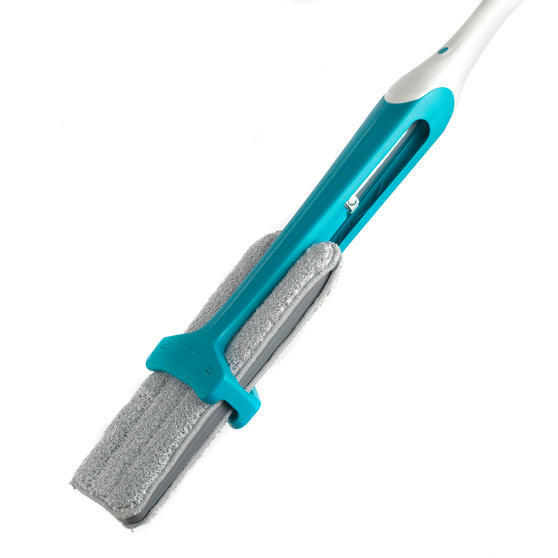 For quicker and more effective cleaning, the unique mop head is incredibly durable and features a flat design measuring 11 x 32 cm. 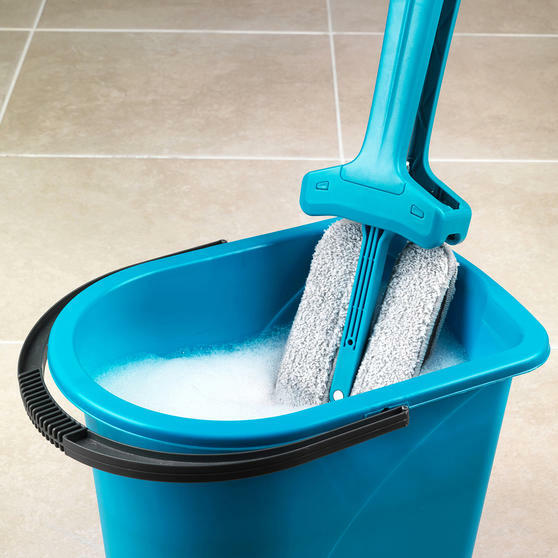 One side of the head is microfibre and the other is a microfibre and nylon mix – use one to clean your floors and the other to polish. 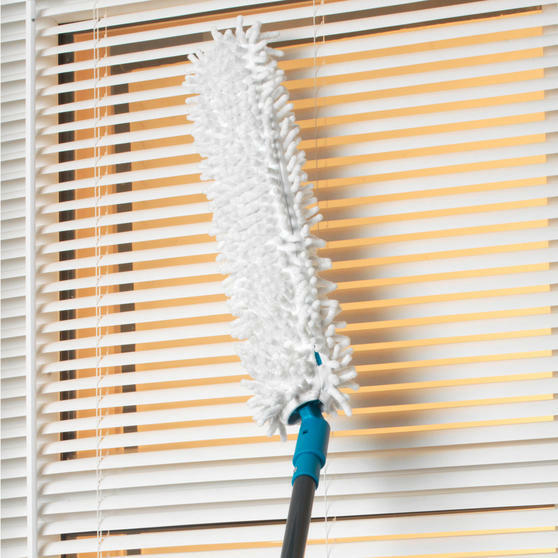 The duster head is made from millions of fibres for chemical-free dusting with streak free results and no residue left behind. The Beldray mop bucket is made with high quality plastic to prevent cracks and remain a long-lasting staple in your cleaning cupboard.